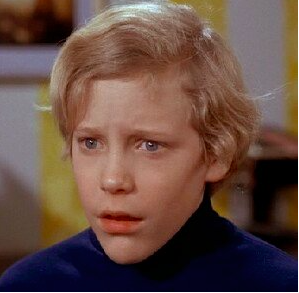 A poor kid wins a candy factory in a contest hosted by a recluse chocolatier. Oompa Loompas. Seriously, what is an oompa loompa? An entire race of orange midgets with green hair casually being enslaved by one man, Willy Wonka. The sole proprietor of a people is a man in Prince’s purple velvet suit who secretly snuck them into his factory solely for the purpose of making dank chocolate. Not to mention they have the greatest musical skits this side of Footloose. Charlie’s grandparents. Two words of advice: be better. Your daughter is slaving away stirring pots of clothes at all hours of the night while your asses are firmly planted in bed watching soap operas all day. Meanwhile your Ellen DeGeneres looking grandson is roaming the streets of England/US (half the accents are England half are American), trying to make enough money to buy ingredients for cabbage water. Ingredients: 2, cabbage and water. 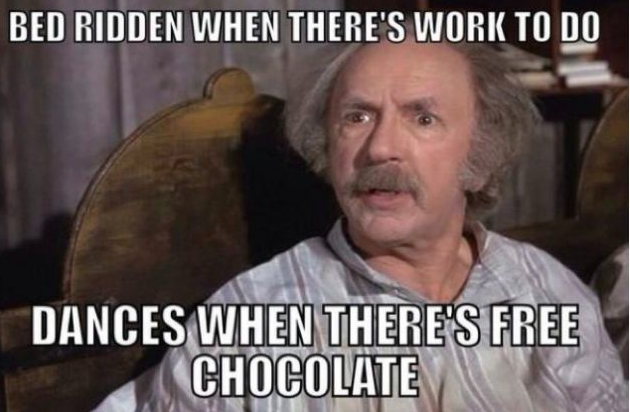 Yet as soon as Charlie hooks it up with a golden ticket (1 in 740,000,000 chance, by the way) Grandpa Joe is suddenly cured and is dancing around the shanty they’re living in. Be better. The participants. What an outstanding group of people. Veruca, Mike TV, Augustus Gloop, and Violet Beauregaard. “Violet, you’re turning violet, Violet!” might be the best line in movie history. Augustus is the living epitome of obesity. Falling into a chocolate river and then getting sucked into a fudge tube to his inevitable demise is the ultimate #fatguymove. Slugworth is not to be forgotten either. Popping up all around the world to whisper into the ears of ecstatic 13 year-olds looking for a mystical everlasting gobstopper.